Let me introduce myself. My name is Joseph Bridgeman. I am a moderately depressed, reclusive insomniac with a failing antiques business and a constant headache. And you need to trust me when I tell you, that’s the good bit. I’ve lived alone for years, avoiding social contact and emotional connection very nicely thanks. Until now. You see, when you stop earning, money tends to run out (ever noticed that?) and if I don’t do something soon, Martin says I could be out on the street; and that would mean connecting with people and for someone with my affliction that never ends wells. Martin? Oh he’s my annoyingly successful accountant. This morning he gave me the name of a hypnotherapist, said it might help. Clearly, he doesn’t understand how busy I am? I have places to go, things to do, people to avoid, vinyl to buy. Chance Spencer, doesn’t steal. At least, not any more. Suddenly suspected of stealing half a million dollars of original paintings, Chance Spencer can’t afford to have the FBI delve too closely into his covert past. 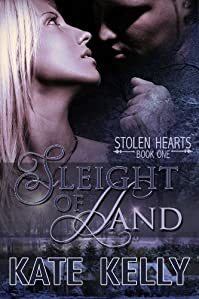 When one agent in particular endeavors to put him behind bars, Chance coerces the real thief’s daughter, Sarah O’Sullivan, into helping him flush her wily father out of hiding. Both want him found. Sarah, to warn her father of Chance’s intent to turn him over to the FBI. Chance, to hopefully catch the thief red-handed. To succeed in capturing the thief Chance must keep Sarah close to him. But his plan quickly deteriorates when the stakes for his freedom soar. How can he ruthlessly use the woman he’s falling in love with? In “Coconut Oil: The Quick and Easy Guide,” you’ll discover exactly why you should be eating more coconut oil – plain and simple! This book covers which coconut oil to buy, the many coconut oil benefits, and basically everything you need to know about it. It will also tell you how and why coconut oil is an amazing and versatile food. 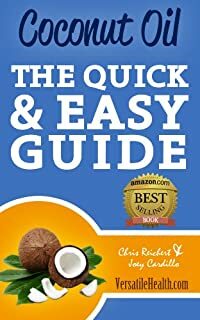 This book provides great resources as well as loads of clickable links to help you understand why eating more coconut oil is definitely a great move to make for your overall health. The authors wrote this book to spark your interest on a subject that more people need to be aware of, as coconut oil is showing to be a top contender in the superfoods category, and is now backed by very legitimate research. Not only is coconut oil the absolute superior oil to be cooking with, it also has so many other uses that really need to be discussed if people are to change their health for the better. And you will get all of them in this book. 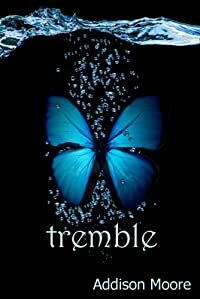 While on spring break from college, Native American Tara Eagle is kidnapped in a foreign land. With no help from the U.S. Government, Tara and her college friends, Indians from tribes from around the country, struggle to survive. She soon realizes that her new college ways will not help her. She finds that she must remember the ways her grandmother taught her, the traditional ways, so she and her friends can stay alive. 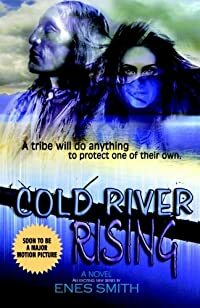 On the Cold River Indian Reservation, the new police chief from off the reservation, a former homicide detective from a horrific past, is asked to lead a rescue by the tribal council chairman. 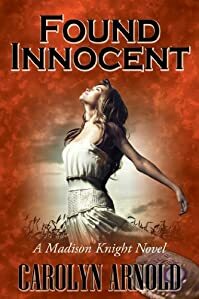 It is the chairman’s granddaughter, Tara, who is in peril. Bluefeathers, the tribal leader, flies to Washington, D.C., and during a hearing in a senate committee, he uses Indian sovereignty for something other than a casino – he declares war on the nation holding his granddaughter. He orders the rescue squad to leave on their perilous journey. They are joined by other tribes. Sixteen-year-old Calli Courtnae is shocked when she breaks the 100-meter world record at her track meet and is whisked off to Montana to train for Olympic tryouts. 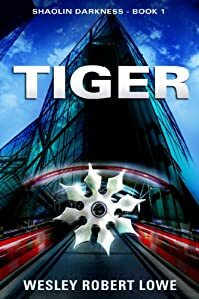 In this strange setting she finds something totally unexpected: her fellow athletes are mysterious, paranoid, and endowed with the same gift of super-speed. 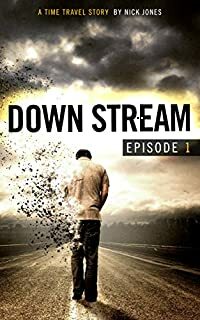 The truth, Calli learns, is she has been brought to Montana to join an elite group of superhuman Runners who train for secret missions so complex they’re boggling. 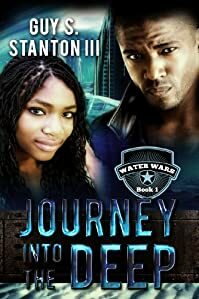 Just as she tries to figure it all out, she discovers the next assignment includes delivering a valuable diamond sought after by evil forces . . . and she’s the one to carry the diamond. 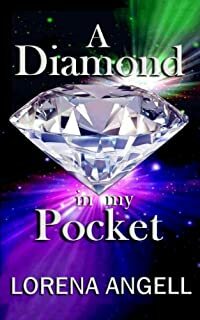 When Calli touches the diamond, her body is infused with multiple supernatural powers—for this is no ordinary diamond. Even with her new powers, she knows she isn’t any match for those who vow to obtain the diamond at any cost. Micah Keating, twenty-eight, and brand new lawyer at one of Hong Kong’s top law firms, thinks he’s got it made. When he falls in love with Brenda, daughter of Micah’s boss, Garret Southam, he starts dreaming of partnership – personal and professional. Hell is unleashed. 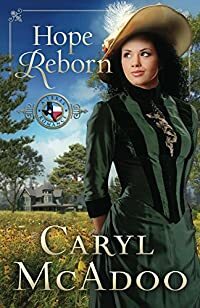 If Micah, the awkward, romantic son of missionaries, is going to save Brenda, he’s got to transform himself beyond anything he’s ever imagined. Buckle up. It’s gonna be one, heck of a ride. 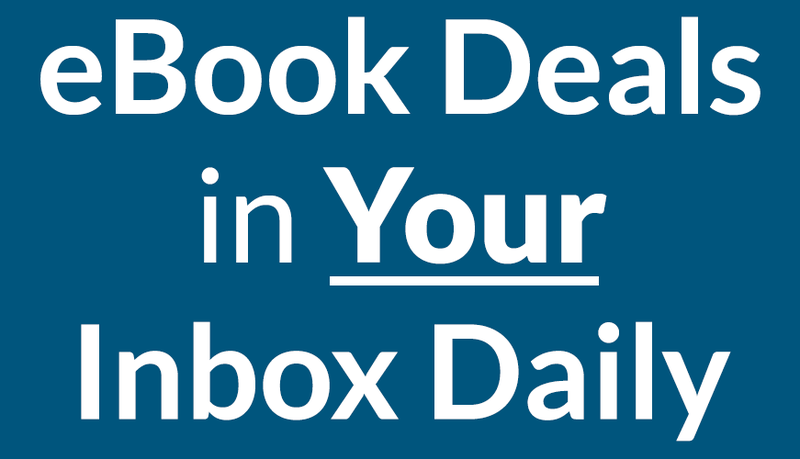 eBooksHabit.com is your source for daily free ebooks!